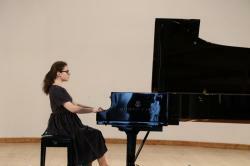 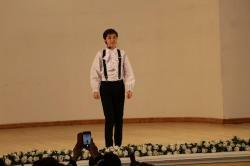 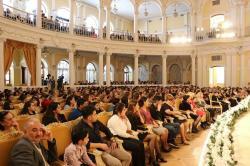 International Contest of Young Performers of Classical Music and Folklore "WORLD HARMONY" has come to an end. 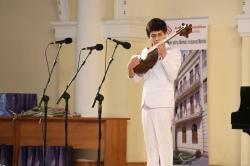 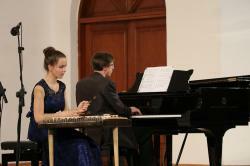 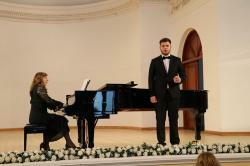 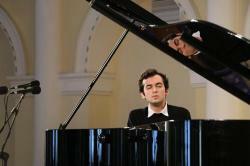 The musical contest took place in Baku on April 2-8, bringing together talents from Azerbaijan, Belarus, Georgia, Kazakhstan, Uzbekistan, Russia and Ukraine, Trend Life reported. 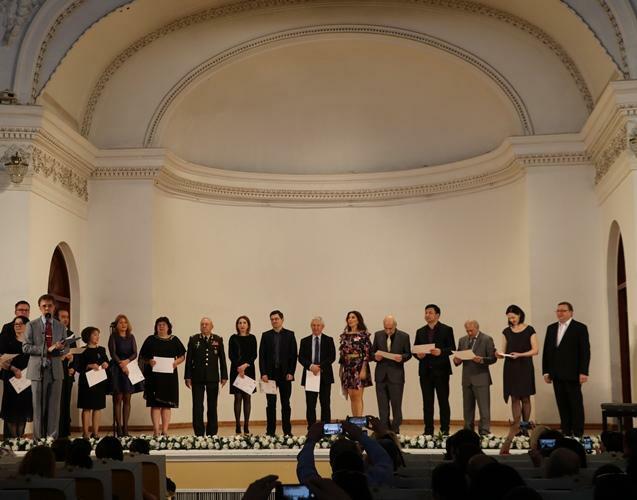 The competition "WORLD HARMONY" was held with the joint organization of the Interstate Fund for Humanitarian Cooperation of the CIS Member States, the Ministry of Culture of Azerbaijan, the Main Department of Culture of Baku and the Gara Garayev Central School of Arts. 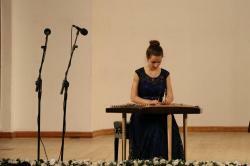 A gala night of the contest took place at the Azerbaijan State Philharmonic Hall. 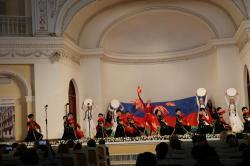 The audience enjoyed spectacular show of Alov Choreographic Ensemble. 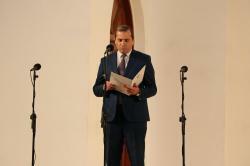 In his speech, the head of the department of science and research of the Ministry of Culture, Vugar Bakhishov, noted that the main tasks of the competition are to discover talented young singers, musicians and dancers. 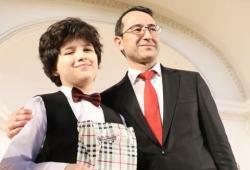 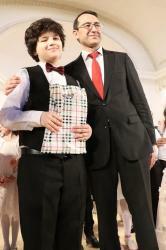 Vugar Bakhishov congratulated all the contestants and wished them future success their activity. 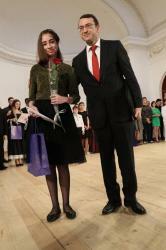 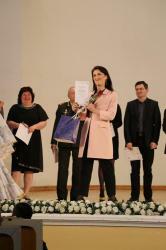 At the event, the winners of the competition were awarded with diplomas and cash awards. 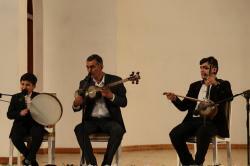 The evening continued with the end program of the project participants.